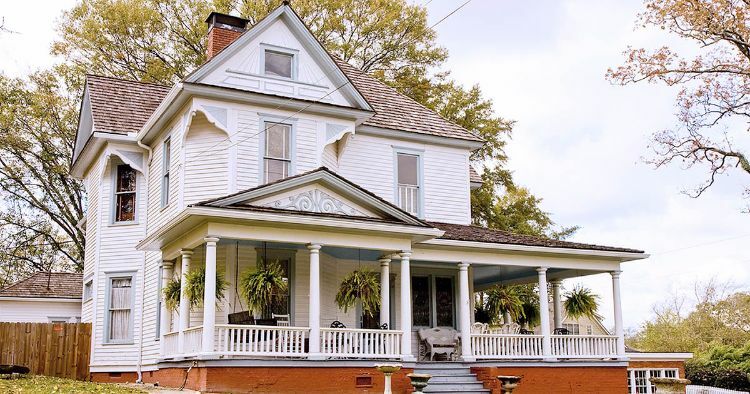 It's undeniable that white farmhouses are beautiful, but did you know that their signature color actually served a functional purpose? Next time you're driving down the road and you spot a white farmhouse, you'll know why it is colored that way! The first thing to note is that originally, farmhouses were not actually painted white -- they were whitewashed. Whitewash is a lime-based liquid that is less permanent than paint, made famous by the story of Tom Sawyer whitewashing a fence. 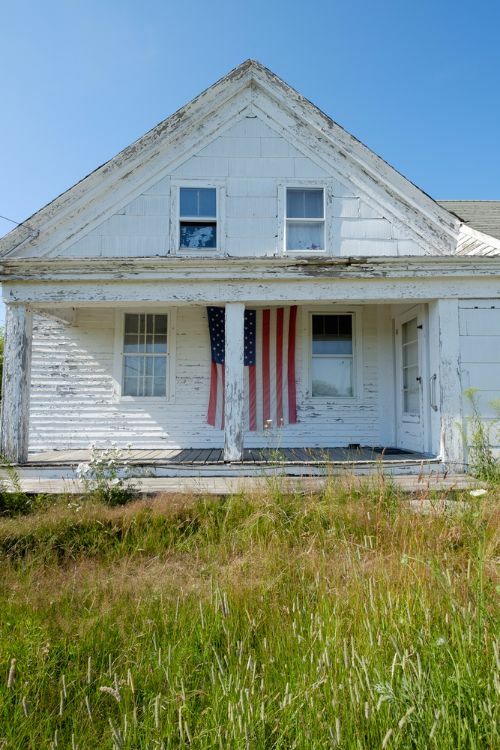 So why did the practice of whitewashing farmhouses become common? Saving money was just as important hundreds of years ago as it was today, and one way for a country family to keep some coin in their pocket was to use whitewash instead of expensive paints. Whitewash is made of lime, water, and salt, so it can easily be made at home. 2. It's safer for animals. Today, lead-based paints are illegal, but back in the old days, it was much more common for paints to contain harmful chemicals. All types of small animals often lived around farmhouses, so you can imagine how difficult it would be to keep a curious goat or pig from getting sick while painting an entire house. 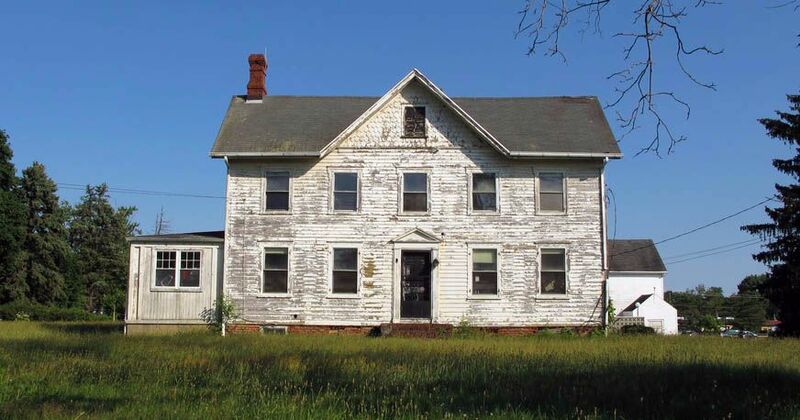 Relatively speaking, coating a farmhouse with whitewash was a better way to keep animals safe. 3. It helps keep wood healthy. One of whitewashes best properties is its natural ability to disinfect wood. This is obviously good for keeping animals from getting sick, but it serves another purpose: it helps keep wood from rotting. The lime and salt in the whitewash keep wood-eating fungi from growing, so many old farmhouse owners used to use it to keep the wood in their homes healthy.